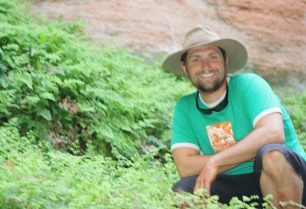 Why do we invest in outdoor education? We know boys especially learn when having fun, love to be physical, thrive with challenge, and naturally compete with themselves and others. Outdoor education does all of this, and more. 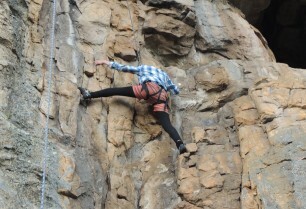 Boys gain a deep understanding of their strengths and weaknesses, and of how pushing beyond their 'comfort zone’ can bring success in the most challenging of situations. We also aim to instill in the boys a love of and appreciation for the natural environment. 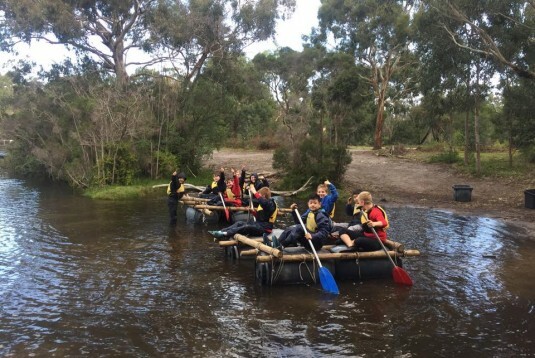 The Outdoor Ed program begins at Prep and continues in one way or another to Year 12, with each year building on the skills learned and challenges faced the previous year. 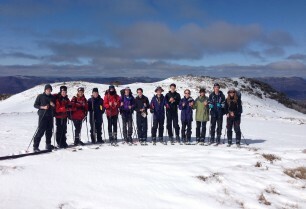 We have experienced adventurers in the specialist BGS Outdoor Ed teaching team who are supported by external experts and BGS teaching staff, depending on the nature of the outdoor experience. 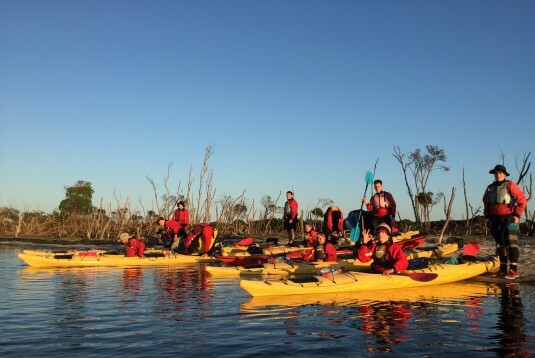 The Outdoor Ed program begins at Prep and continues in one way or another to Year 12, with each year building on the skills learned and challenges faced the previous year. The core programs are at locations all over Victoria and there are some optional programs in other states. Year 1 – One special day immersed in a local forest or coastline with their peers. Year 2 – An overnight school-based experience with activities. Year 5 – A three night ‘challenge’, program encompassing the first overnight camping experience under canvas and cooking as a community on portable camp stoves. Based at Camp Howqua on the Howqua River near Lake Eildon. 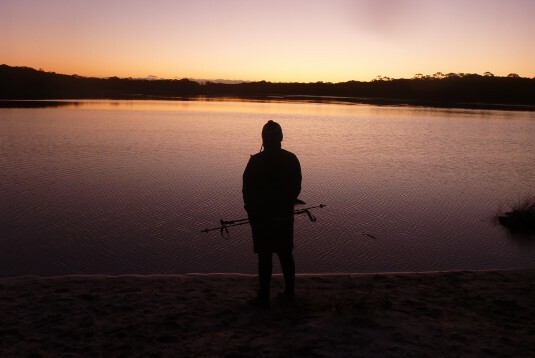 Year 6 – A four night ‘leadership and follow-ship’, program including two days and nights bush walking with packs and sleeping in tents and two days/nights at the base camp at Camp Coolamatong. Year 7 – Boys begin the secondary years with a four night ‘Surf Coast’ based journey focused around forming new friendships with peers and staff, combined with outdoor challenges and team focused fun. 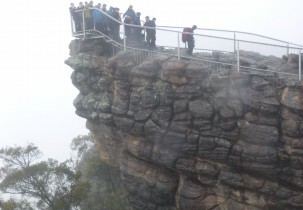 Year 8 – The ante is lifted with a challenging five-night journey based program in the Grampians National Park. 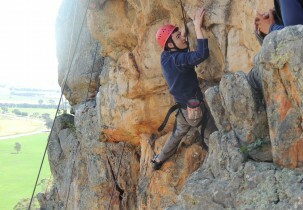 Boys will bushwalk, mountain bike ride and rock climb through the week. 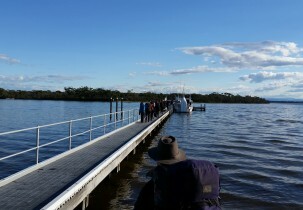 Year 9 – The ‘Great South West Expedition’ is a very challenging 12-day journey based program traveling across land and water in late February. 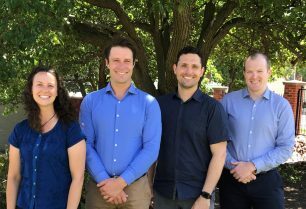 The expedition includes mountain bike journeying, canoe journeying and bushwalking through the Glenelg River National Park and Discovery Bay Coastal Park area. Watch this short video from the 2016 trip. 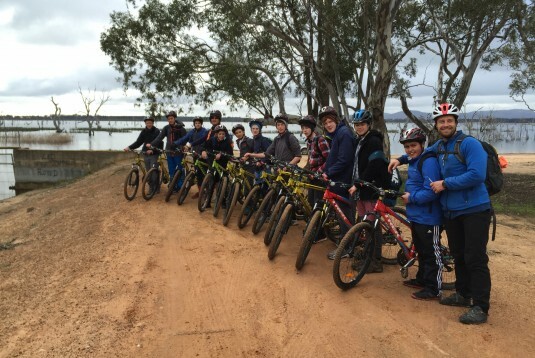 Year 10 – The 6 day ‘Alpine Journey’ – piloting in 2016, commences at Windy Corner on the outskirts of the Falls Creek Resort. The boys, fully equipped with snow shoes and loaded packs, traverse the Bogong High Plains for two nights/three days and then descend fully loaded with their packs to the beautiful alpine Mitta Mitta River. The journey continues along the river by raft for three nights concludes at the Hinnomunjie Bridge just near Omeo. It is hoped the journey will be extended to 10 days in 2017. 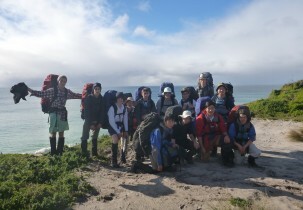 BGS Outdoor Education Leadership Program (OELP) – Approximately 40 Year 10 boys from the Alpine Journey are selected to attend an in-house leadership training program at BGS in late November to teach them about leadership and equip them with skills and confidence to assist with outdoor ed programs with the younger boys the following year. 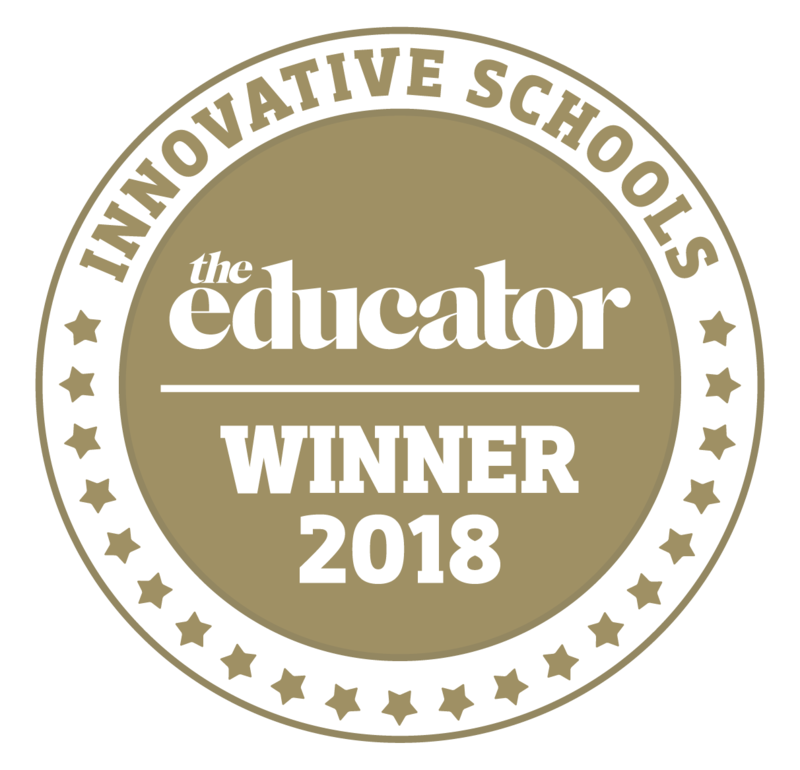 Why not book a school tour? Are you ready to apply for a place?